Hello World, My name is Abeer. I live in Edinburgh, UK. Welcome to my world of all things Awesome! 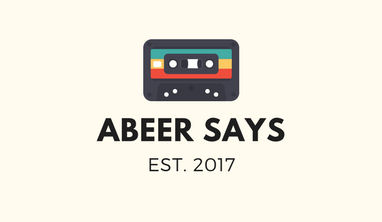 I love to Talk about things that i love (Hence – Abeersays :D) I blog about Food, Lifestyle, Traveling and Fashion. 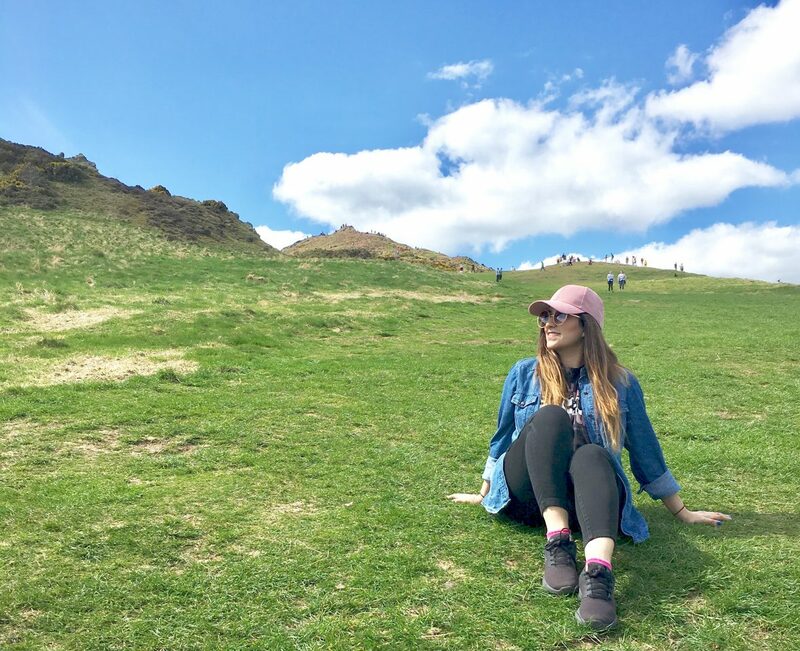 Join me as i take you on a tour of my everyday life!